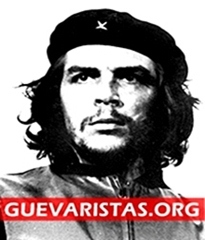 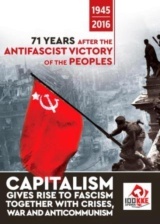 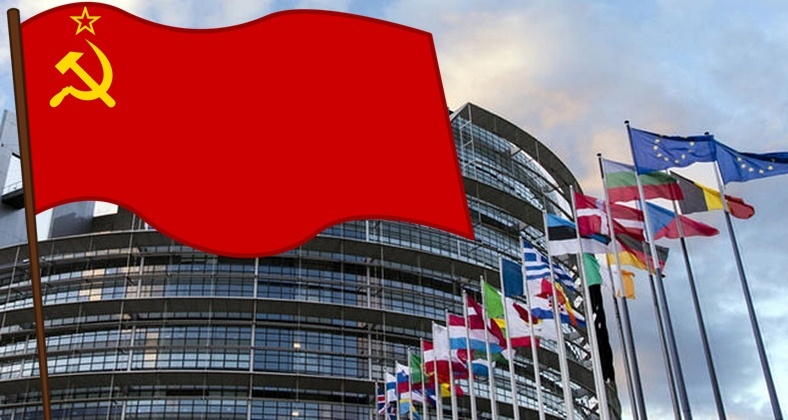 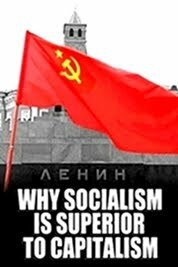 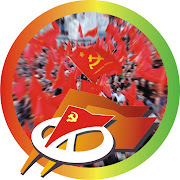 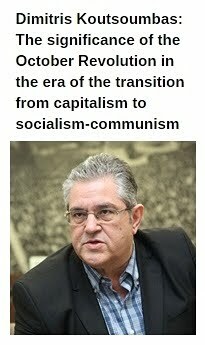 A European Communist Meeting will be held in Brussels, on Wednesday 11th April 2018, organized by the Communist Party of Greece (KKE) MEP Kostas Papadakis, non-attached EU Parliament member. 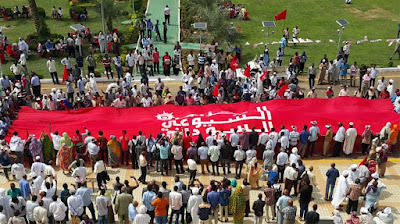 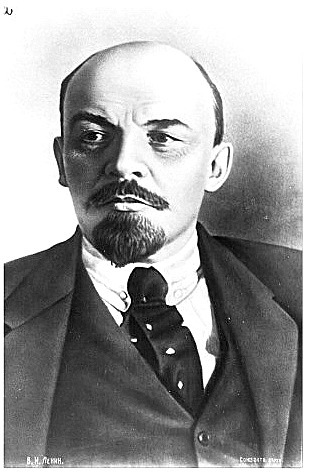 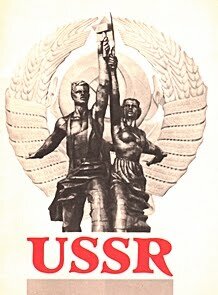 The Meeting's subject is: "The struggle of the class-based labor movement against the EU for the overthrow of capitalism and the construction of socialism". 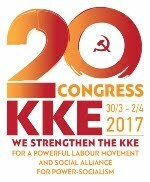 The General Secretary of the CC of the KKE Dimitris Koutsoumbas will attend the meeting, while there will be 34 speakers-delegates from 27 countries including: Austria, Bulgaria, Britain, France, Germany, Denmark, Switzerland, Greece, Ireland, Spain, Italy, Croatia, Cyprus, Latvia, Luxemburg, Norway, Netherlands, Hungary, Ukraine, Poland, Portugal, Romania, Russia, Serbia, Sweden, Turkey, Finland.